In an interview with the Sydney Morning Herald, Blur frontman Damon Albarn has revealed that he’s been “in the process of reactivating Gorillaz for a 2016 release.” The virtual band has not released an album since 2011’s The Fall. 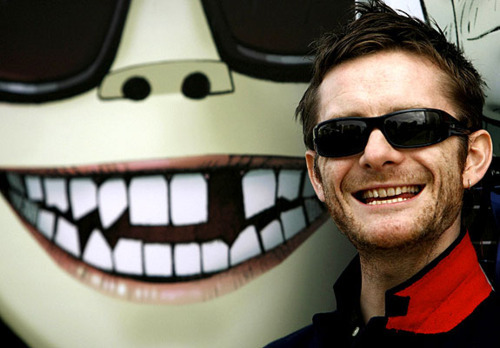 In other news, Gorillaz co-founder Jamie Hewlett recently shared his future plans on Instagram. The UK artist and co-creator of Tank Girl, intends to publish a retrospective collection of his artwork in the form of a 518-page book. The book will feature drawings from Hewlett’s prolific 25-year career. 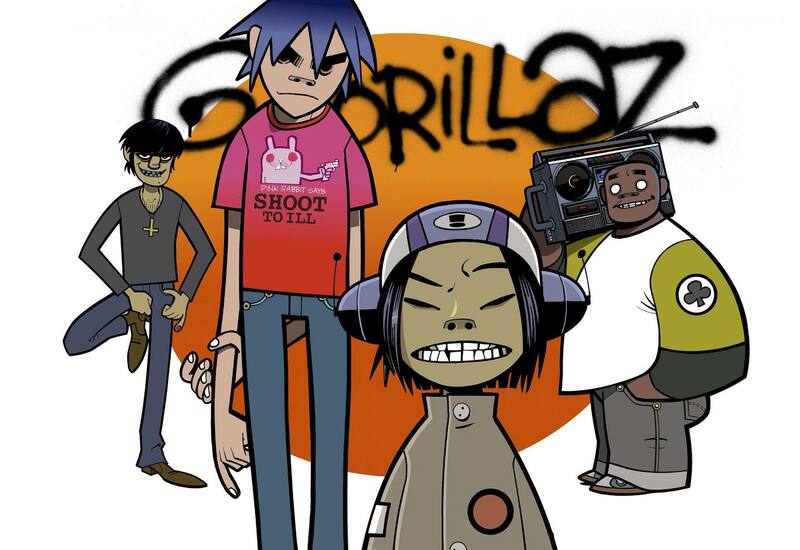 The book’s release date is still unknown, but it ultimately could fill the void left by the inactivated Gorillaz, and provide some interesting material for fans who have been awaiting their next release. In 2012, ABSOLUT launched their limited edition bottle in collaboration with artist Jamie Hewlett. Watch the music video for “Kids With Guns” by Gorillaz.